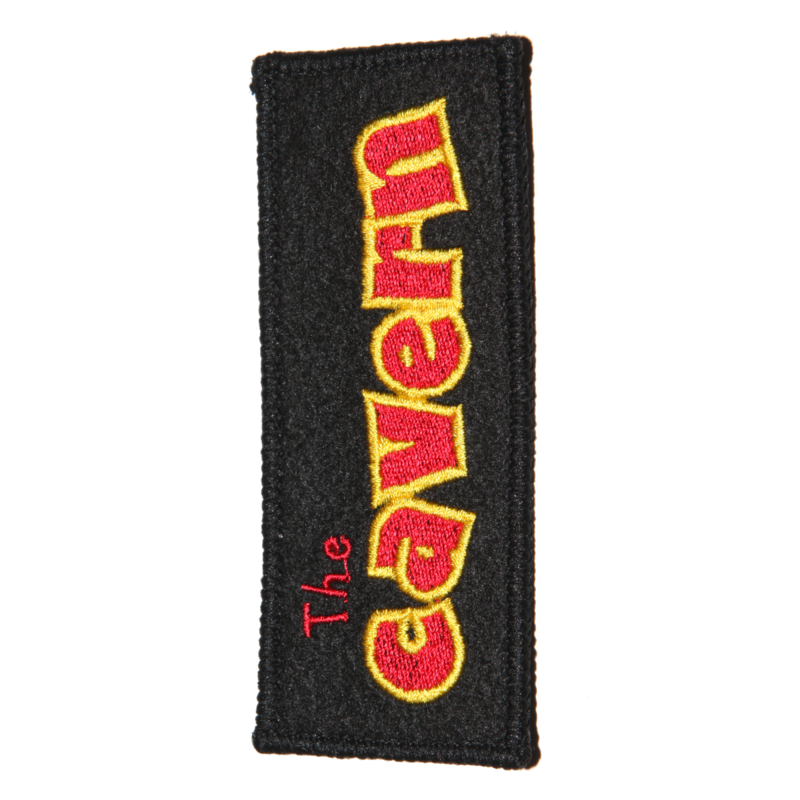 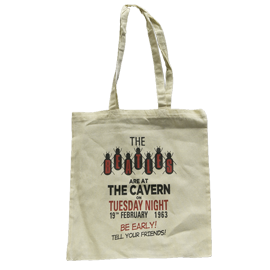 Sew on patch with embroidered “Classic” Cavern Club logo in yellow and red. 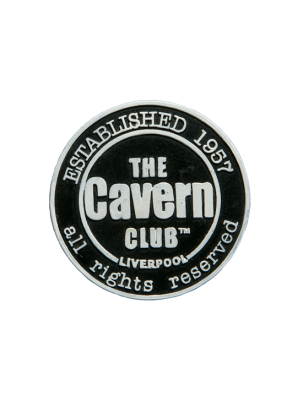 This is adapted from the vertical sign put up outside the club in the mid 1960s, which remained on display high on a warehouse wall in Mathew Street untilﾠit was damaged in a storm in 1992. 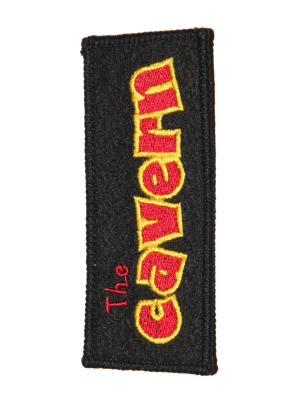 A new classic vertical sign has taken its place above the entrance to The Cavern Club and Cavern Pub. 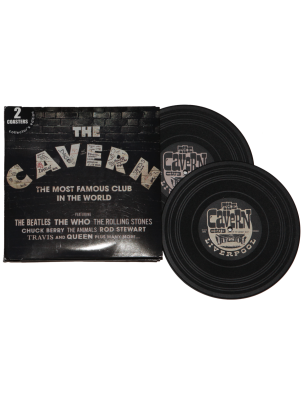 There are no reviews yet! 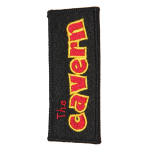 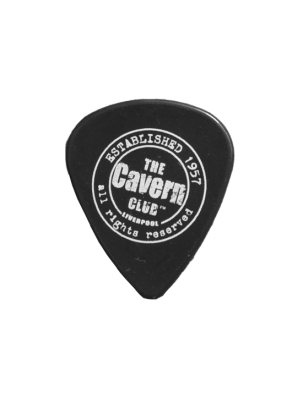 - Be the first to review "Cavern Club classic sew on patch"